The large majority of the world follows a religion, and over 50% of us are either Christian or Muslim. The oldest known religions existed thousands of years ago, and have long been forgotten. Currently the most popular religions are a mix of old and new, some thousands of years old, and some only hundreds. This is a list of the 10 most popular religions in the world and what they believe. Whether you’re religious or not, it’s probably important to know what the majority of people believe about the world. Jainism is an ancient Indian religion. The main tenet is non-violence and peace towards all living things. 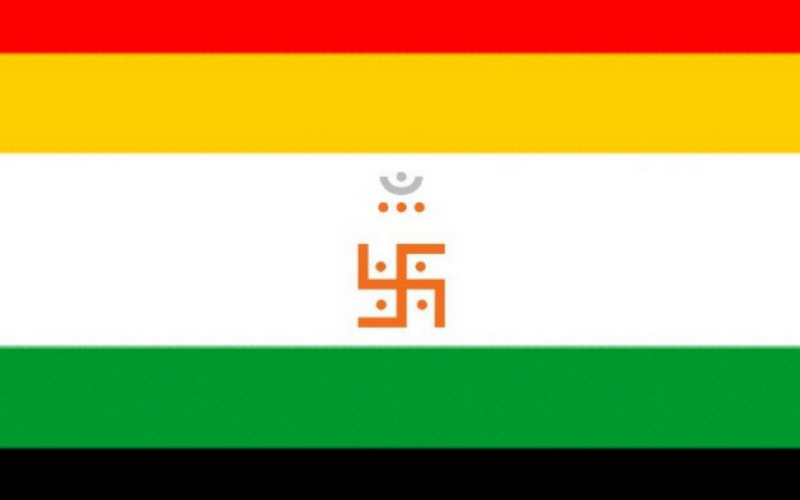 Jainists follow the three main principles of Jainism, the first being ahimsa (non-violence), aparigraha (non-absolutism), and anekantavada. Jainists will try to follow the five main vows of Jainism, ahimsa (non-violence), asteya (not stealing), brahmacharya (chastity), and aparigraha (non-attachment). Jainism had a lot of influence over Gandhi and inspired many of his principles in life. Jainists seek to conquer their inner passions like anger, pride, and greed. 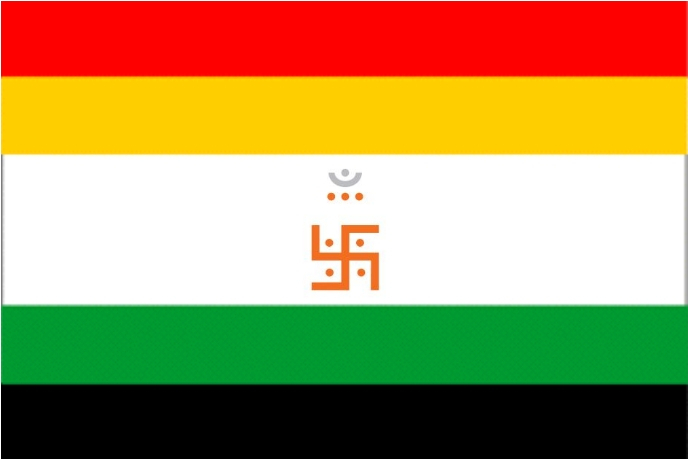 There are two major sects of Jainism, Digambara and Svetambara. The Baha’i faith was founded by a man named Baha’ullah in Iran 1863. Baha’is believe that the most recent prophet of god was Baha’ullah. They believe that all religions have valid origins. The Baha’is believe that their prophet will not be the last and that god reveals a little more of himself at different points throughout history. They believe strongly in unity and that all people should work together for the common benefit of humanity. Baha’is believe there is one god who is the creator of all things. One of their beliefs is that all humans are created equal. In their eyes diversity of race and culture are seen as worthy of appreciation and acceptance. Judaism is an ancient Monotheistic religion, based on the Hebrew Bible, which includes the Torah. Jews believe that God created the universe and that he continues to work in world, influencing our everyday lives. Jews believe that god chose them as his chosen people in order to set an example of holiness. Judaism is a very family centred religion, and many of their traditions revolve around the home like the Sabbath. Someone is a Jew if they are the child of a women who is Jewish, and even if they leave the faith they still retain their Jewish status. Spiritism claims that humans are actually immortal spirits that temporarily inhabit human bodies for several necessary incarnations to attain moral and intellectual improvement. Spirits can also have an effect on the real world, through the use of mediumship, but the effect won’t necessarily be a good one. 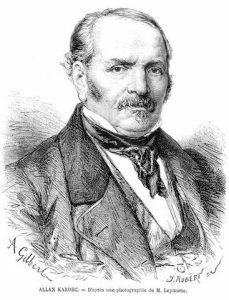 Spiritism originates from the 19th century, and was proposed by Hippolyte Leon Denizard Rivail. The religion spread throughout the world, and now thirty five countries have representatives in the International Spiritist Council. The greatest number of spiritists is in Brazil. The religion is based on the five books of Spiritist Codification. The books talked about spiritual encounters that happened during seances. Sikhs believe in a panentheistic god, which is a god that interpenetrates every part of the universe and extends beyond time and space. 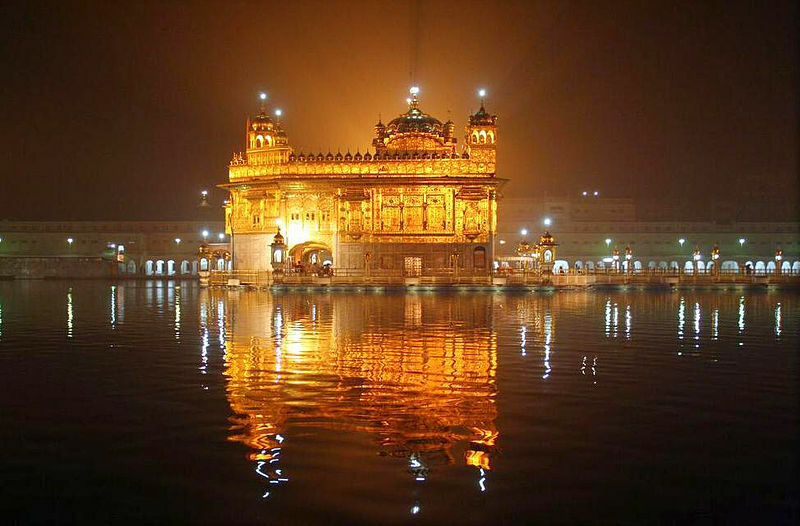 Sikhism originated in the Punjab region of the Indian subcontinent during the 15th century. The fundamental beliefs of the religion come from the sacred scripture Guru Granth Sahib. 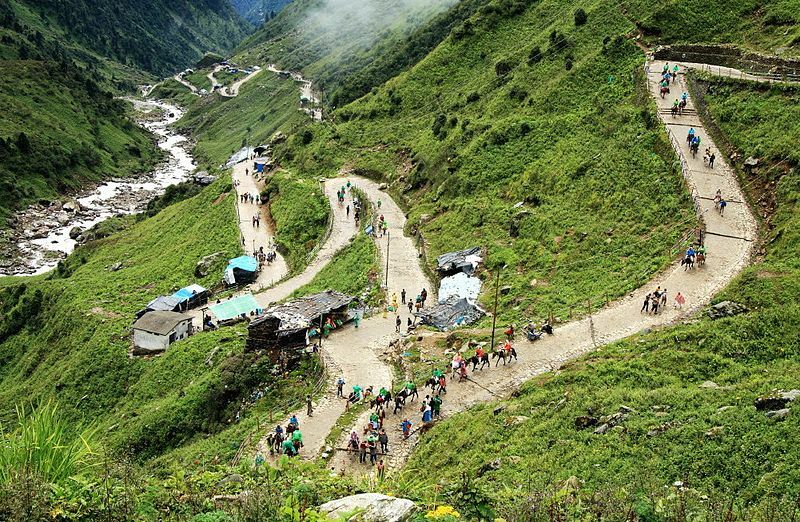 The fundamental beliefs of Sikhism include faith and meditation of the name of the one creator, unity of all humankind, engaging in selfless service, striving for social justice, and living an honest life. Sikhism is one of the youngest of the most popular religions in the world. Buddhists follow the teachings of Gautama Buddha. 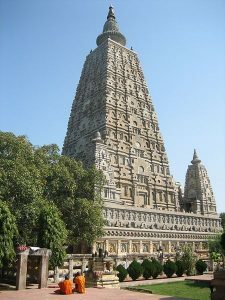 Buddhism originated in India sometime between the 6th and 4th century BC. 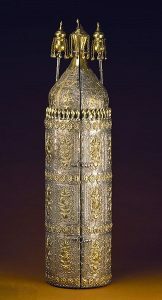 Buddha was said to be a rich prince who lived a lavish lifestyle inside a palace. But one day he left the palace and saw the horrors ordinary people had to live through. This led to him radically changing the way he lived, and ultimately achieving enlightenment through meditative dhyana and moderate asceticism. Buddha is said to have sat under a pipal tree, and vowed never to get up until he had found the truth. He sat there for 49 days meditating and eventually discovered the truth. The ultimate goal for Buddhists is to reach enlightenment which they believe can be reached by following the Noble Eightfold Path. Chinese fold religion is the religious tradition of the Chinese. Venerating forces of nature, exorcism, and a belief in the rational order of nature which can be influenced by human beings and their rulers, are all part of Chinese folk religion. It’s a multi-theistic religion with many gods and immortals. Chinese folk religion includes Confucianism, Buddhism, and Taoism. 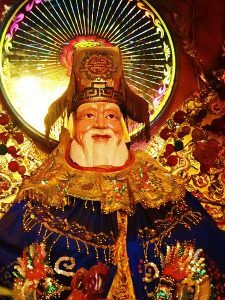 Chinese folk religion is the dominant religion in China, and although most people in the west have never heard of it, it’s one of the four most popular religions in the world. There are over 1 billion Hindus in the world, they make up 13.95% of the world’s population. Hindus believe Bahman is the one true god, but the religion also has thousands of lesser gods which are ways of understanding Brahman. Hindus believe that Brahman is present in all of use as the soul, called Atman. Brahman encompasses all things, creation and destruction, male and female, good and evil, movement and stillness. There are three parts to Brahman, Brahma (the creator), Shiva (the destroyer), and Vishnu (the preserver). Hinduism is one of the most popular religions in Asia, and the world. Muslims follow the prophet Muhammad, who they believe to be the last and most important prophet of god. They also believe that Jesus is a prophet of god, but not the son of god. Believers in the religion follow the Doctrine of Islam, which has six articles they must follow. 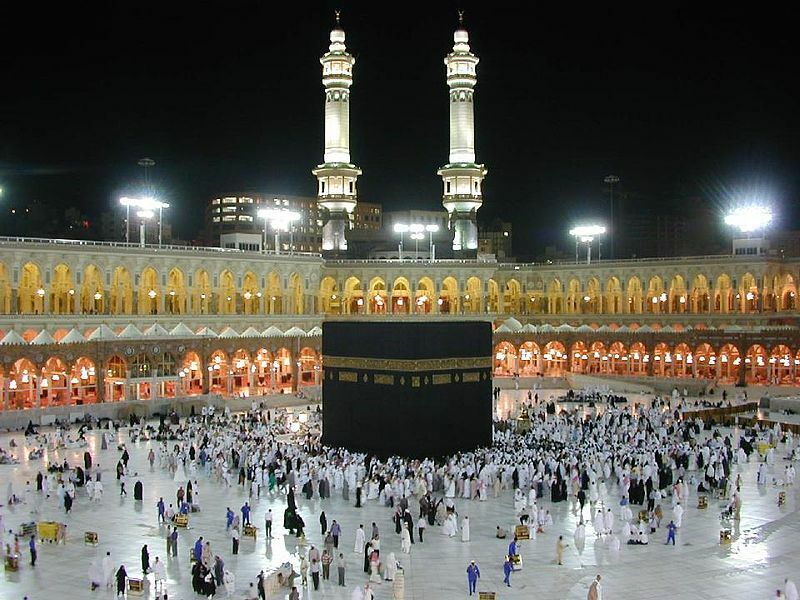 Muslims strive to obey a set of rules called the Five Pillars of Islam. Allah, however, may still refuse to admit them into heaven even if they follow the Five Pillars of Islam, even Muhammad wasn’t sure whether or not he would be entered into heaven. Out of the most popular religions, Islam is currently the fastest growing. Christians believe That there is only one God in existence, they refer to him as Father. They believe that Jesus is the son of God, and that he was sent to us from death and sin. 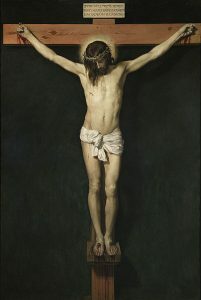 Jesus is believed to be the son of God, and taught his followers to love God, and to love their neighbours. Jesus taught his followers how to pray, which is how Christians communicate with God. This part of Christianity confuses a lot of people, Christians believe in the Trinity. The Trinity refers to God as Father, Son and Holy Spirit. God is three persons but only one God. Christianity has been one of the most popular religions for hundreds of years now.